MOSCOW (Sputnik) - Scientific data from the operation of the only Russian space telescope, Spektr-R, with which scientists lost communication in January, will be revealed during a Russian Academy of Sciences' (RAS) Council meeting on April 2, an event announcement sent to Sputnik on Friday said. 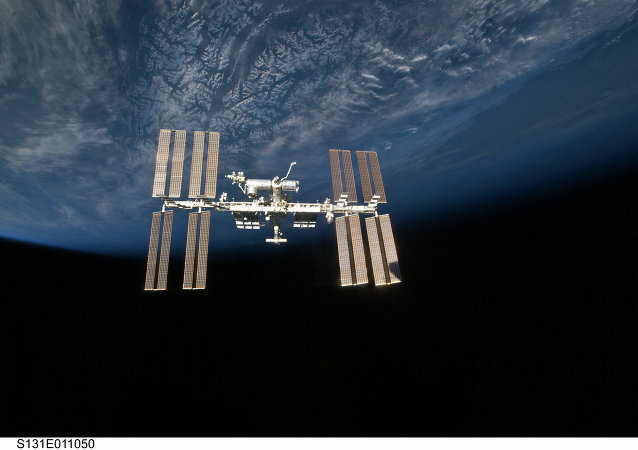 MOSCOW (Sputnik) - A representative of Russian space agency Roscosmos told Sputnik on Sunday that an attempt to establish contact with Russia's only space telescope Spektr-R has failed. 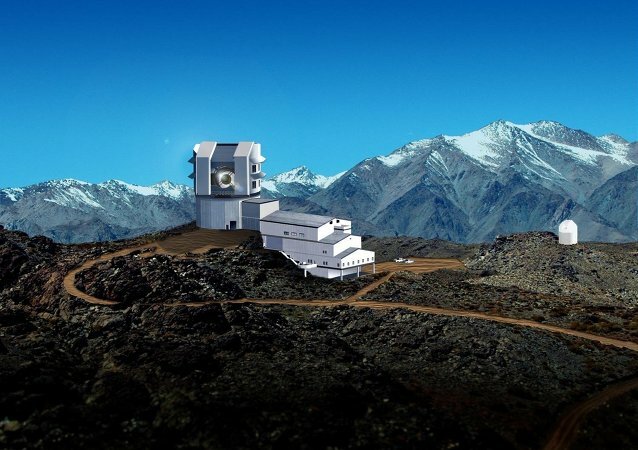 A telescope in Canada picked up mysterious signals emanating from a distant galaxy. 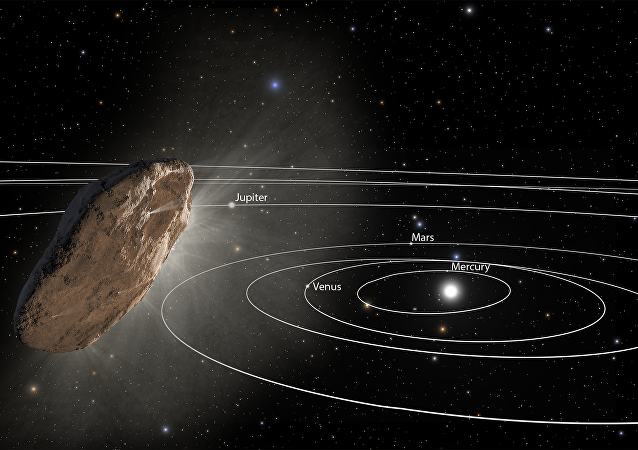 The cigar-shaped interstellar object ‘Oumuamua continues to attract the attention of astronomers. 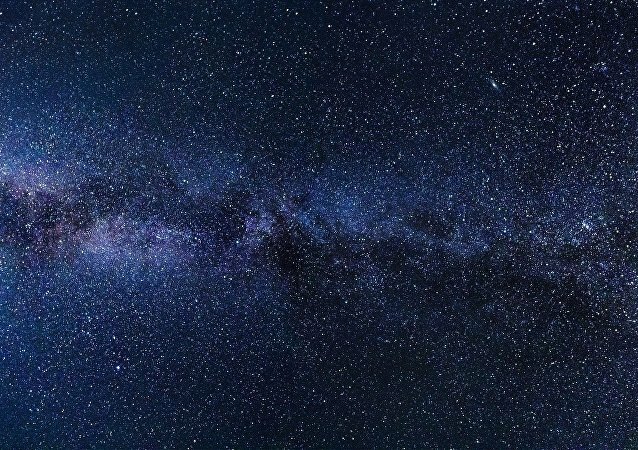 A new paper argues that by looking at a class of objects similar to it called Centaurs, astronomers can find more interstellar objects hiding in our solar system. 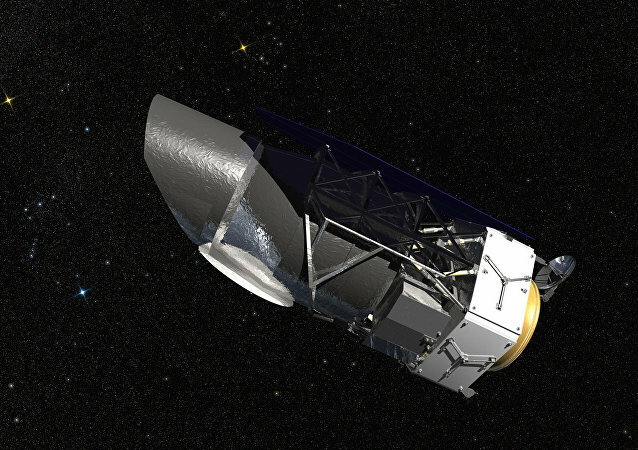 WASHINGTON (Sputnik) - The Harris Corporation has been awarded a contract worth nearly $200 million to build and service the optical assembly on the Wide Field Infrared Survey Telescope (WFIRST), the proposed successor to the Hubble, NASA announced in a press release. 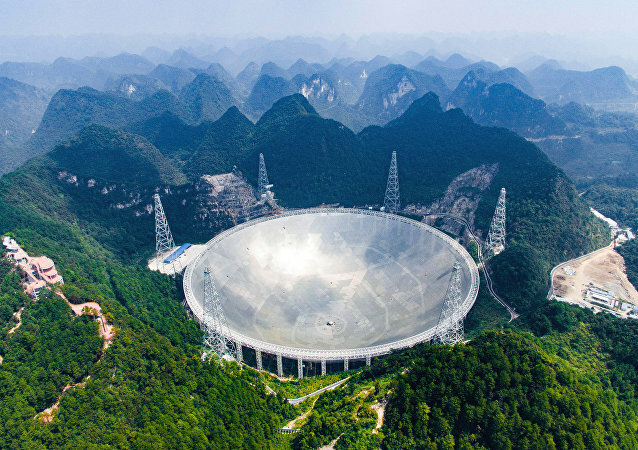 China's 500-meter Aperture Spherical Radio Telescope (FAST), the world's largest single-dish telescope, is having difficulty recruiting resident researchers. 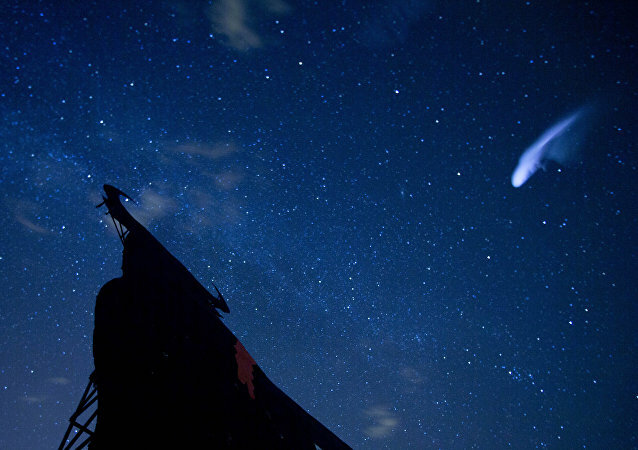 Annual Perseids Meteor Shower Expected to Bring the Oooh! and Aaah! A popular annual meteor shower will peak this weekend as The Perseids dazzles skywatchers in the Northern Hemisphere of our planet with dozens of ‘falling stars’ each hour between August 11-13. A new radio telescope has picked up milliseconds-long radio bursts originating in a mysterious source from across the universe. Exploding stars and black holes, as well as alien civilizations, have been cited as possible explanations. This week, a team of scientists announced that a University of Hawaii telescope took images of a harmless asteroid that exploded over Africa five hours before it entered the Earth’s atmosphere on June 2. On July 27 and several days afterwards, the Red Planet will become especially visible due to a so-called “opposition,” with Earth coming equally close both to Mars and the sun, international media reported. Since 2009, astronomers using the Kepler orbital observatory have claimed scientific confirmation of the existence of exoplanets - including the possible Earth-like Kepler-452b - in other regions of our galaxy. 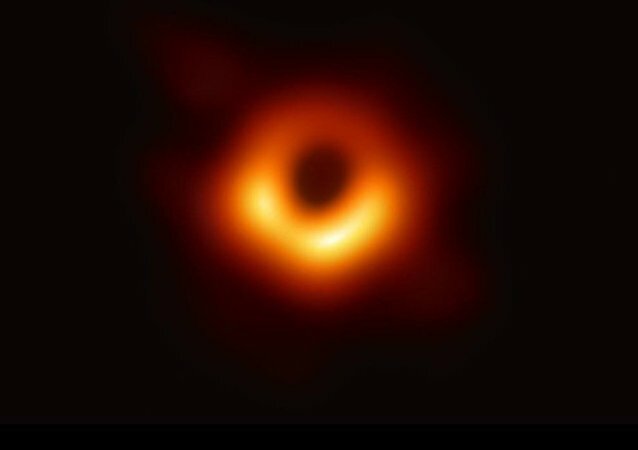 Scientists have made a new attempt to blow the lid off what turmoil, if any, awaits our solar system after the Sun reaches the end of its existence in approximately 10 billion years, which is a little over twice as long as it has already been around.